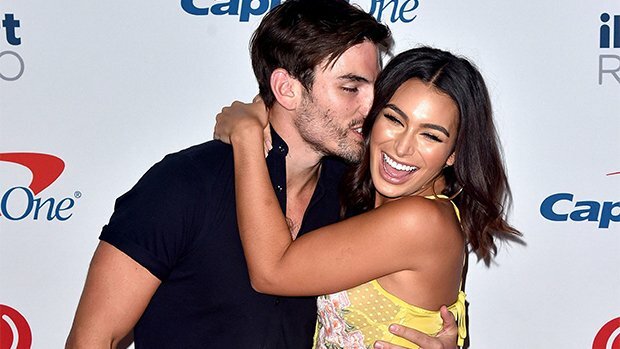 There’s still ten months to go until Ashley Iaconetti’s wedding to Jared Haibon, but she already has babies on the brain — and dished all about her plans for kids in an EXCLUSIVE interview with HollywoodLife! Ashley Iaconetti and Jared Haibon have already set a wedding date for August 2019, and after they tie the knot, they won’t waste any time when it comes to having babies. “I’m going to be 31 when we get married,” Ashley explained to HollywoodLife EXCLUSIVELY at the Ashley Iaconetti x P. Volve Sweating For the Wedding Workout event. “I’m starting to plan how many kids I want. 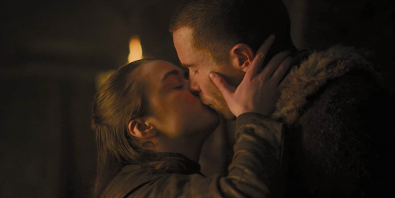 At least six months after the wedding, then we’ll start trying. That’s still a year and a half away.” She added that she and Jared are thinking of having “two or three” kids total. As for wedding planning, things are well underway! Ashley revealed that she has two dresses already picked out, and that shopping for them was the “first thing” she did after getting engaged. The two also have their Rhode Island venue picked out, and plan to “do some food tasting and pick some decor” when they’re in town for the holidays later this year. As Jared already confirmed on Instagram, fellow Bachelor Nation star, Tanner Tolbert, will be officiating the wedding, but for now, the duo’s wedding parties are being kept hush-hush. After years of friendship, Ashley and Jared finally got together romantically earlier this year. He proposed in Mexico over the summer, while the two were visiting the set of Bachelor in Paradise. Talk about a fairytale romance, right? !